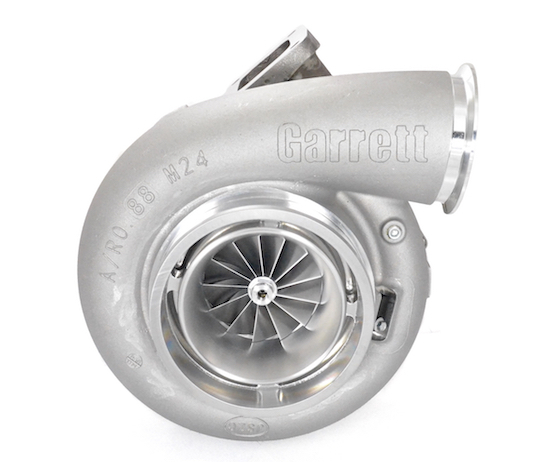 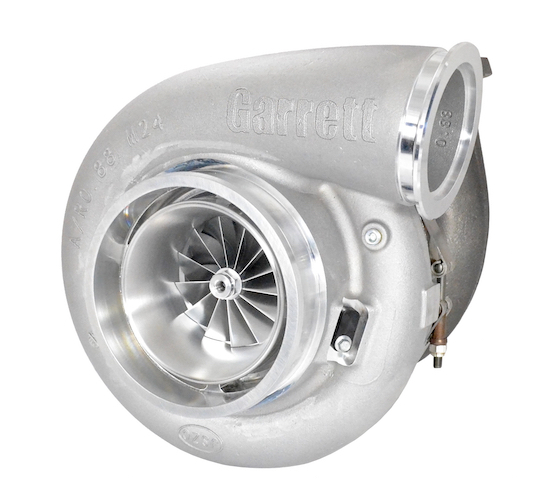 Garrett GEN2 GTX4720R - 80mm (aka GEN2 GTX47-80 and GEN2 GTX8084) dual ball bearing turbocharger with a 1.39 A/R T6 undivided turbine housing. 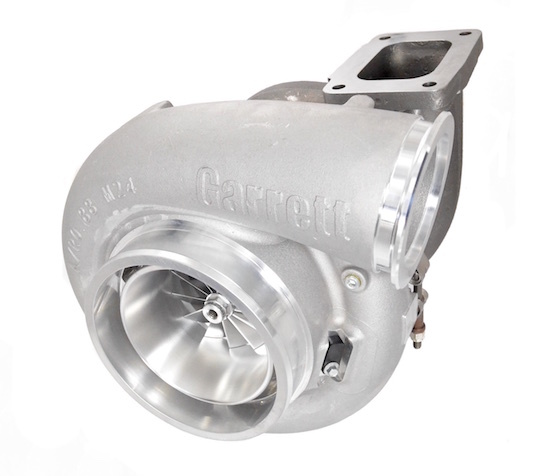 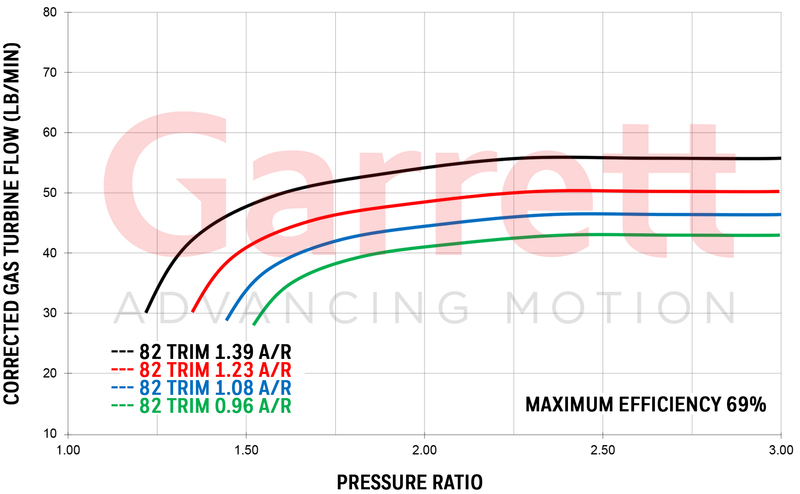 The most responsive configuration for Garrett's highest flowing Gen II GTX 80mm compressor wheel. 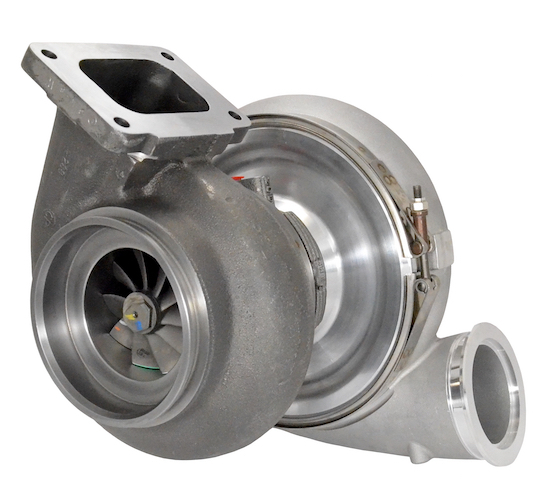 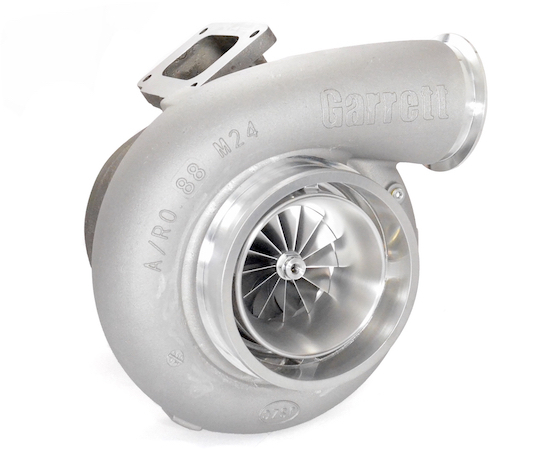 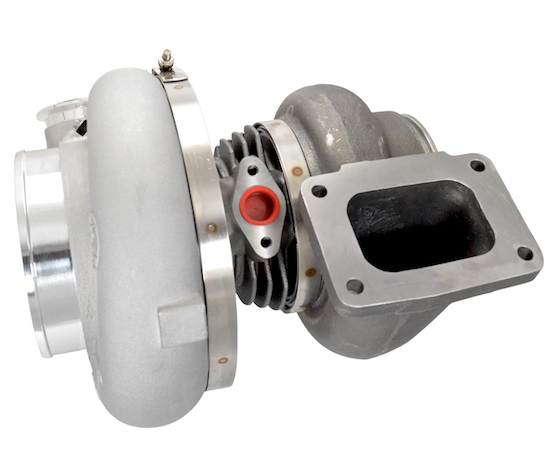 The turbo for race classes limited to a 80mm compressor wheel inducer and/or GT/GTX47 series turbo. 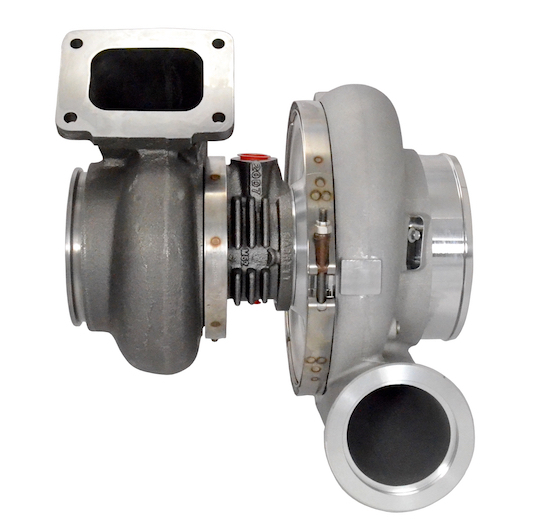 NOTE: Alternate oil fittings and flanges are available.